Our days as hermit crab owners have been over for a few weeks now. The last one died inexplicably like the others before it. This experience has taught me, more than anything else, not to trust what you read on the internet. 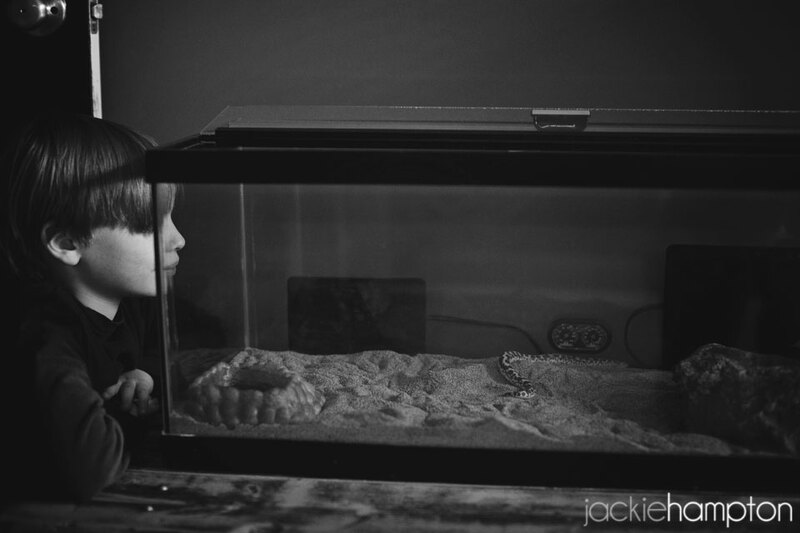 Hermit crabs make easy first pets, you say? Not in my three months of experience. 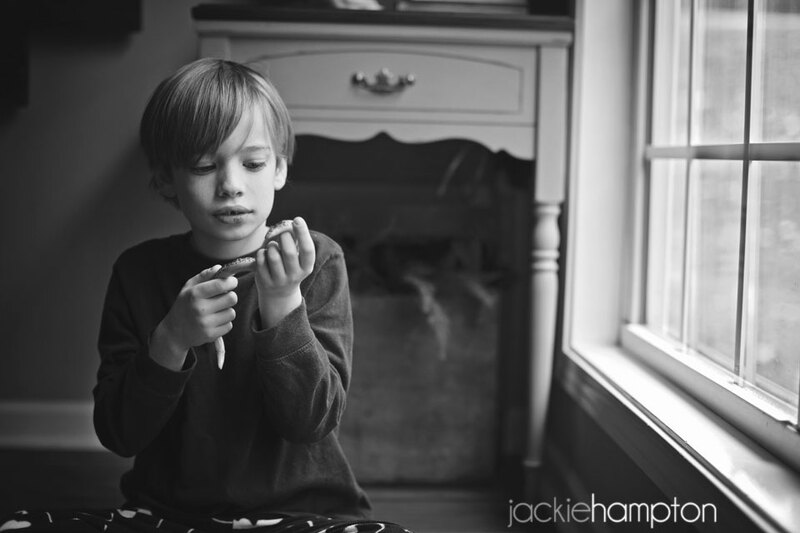 Jackson was a fantastic pet owner, which made the deaths of his crabs all the more difficult. We simply had no idea why they kept dying and no amount of extra care or googling gave us the answer. They just didn’t live long here in our home. And that’s the best we could close the book on that. We decided not to replace the last one. 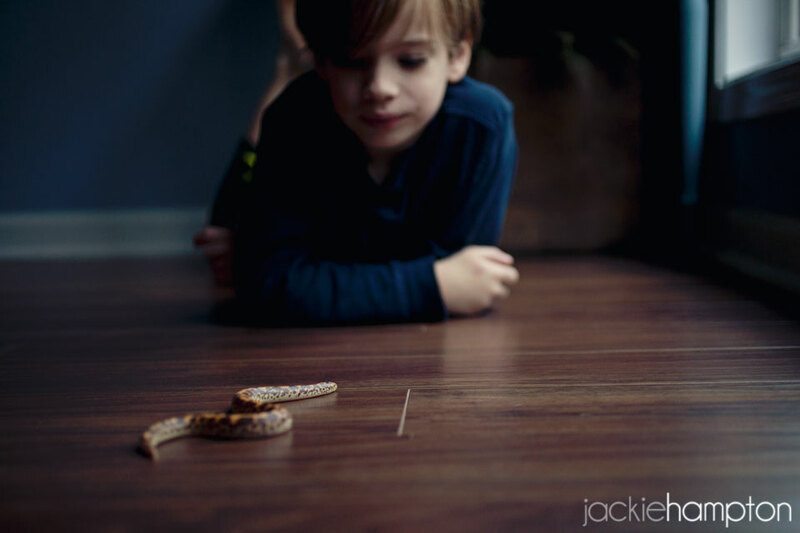 In fact, Caleb and I had seen enough to be confident that Jackson could handle a different pet, perhaps the one he really craved: a snake. 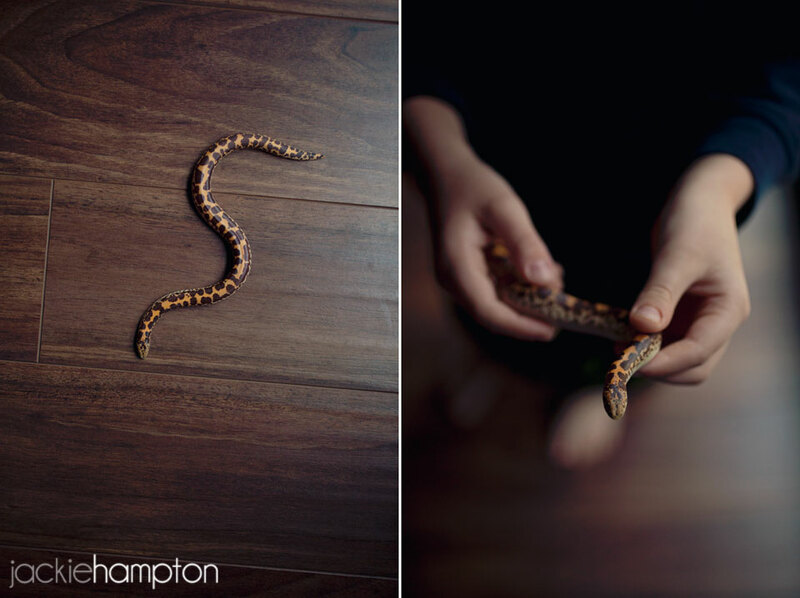 Meet Gobi, the Kenyan Sand Boa. 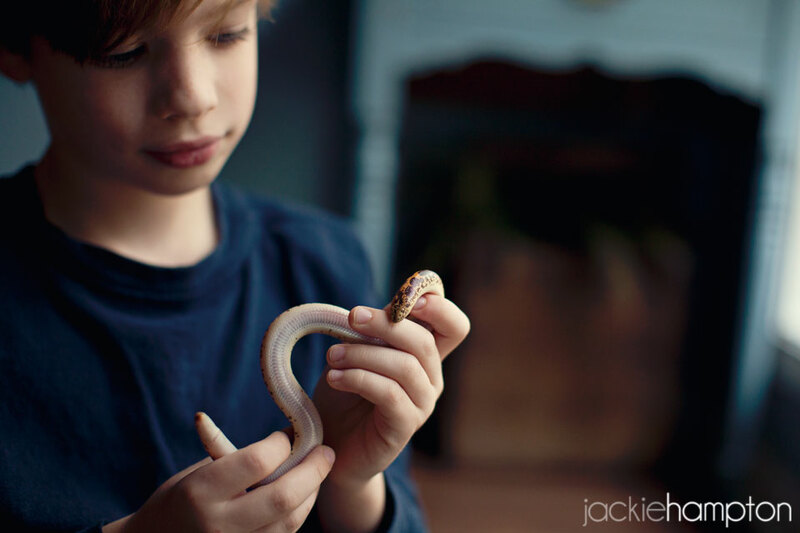 He’s still a baby now, but he’ll only be 18 inches as an adult. He fits nicely into the hermit crab terrarium and didn’t need much of a different environment so we integrated him into our home quite smoothly. Now if I could just get used to seeing those frozen mice next to the ice cream.